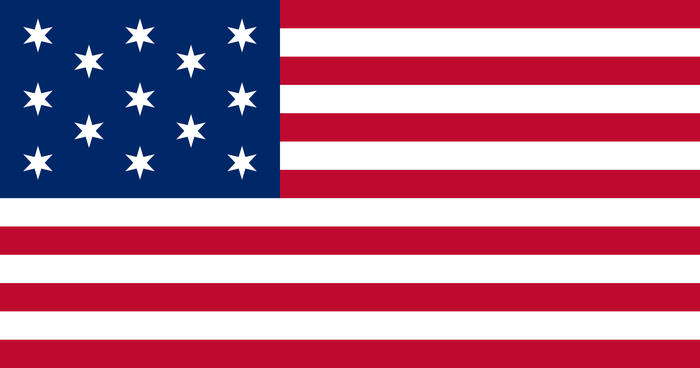 The US and Canada are connected! 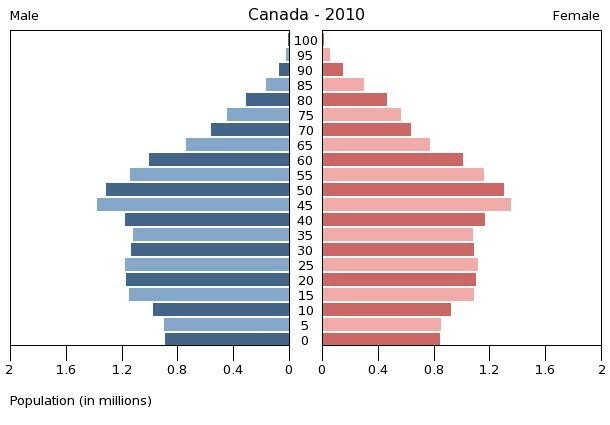 Social- they share the predominant language of english yet some Canadians still speak french. They also share a British heritage along with similar cultures and customs. such as, holidays, celebrations, and currency. They also both have high tourism rates. 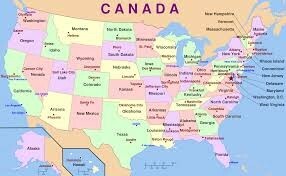 A ton of people from Canada visit the USA and a ton of Americans visit Canada. 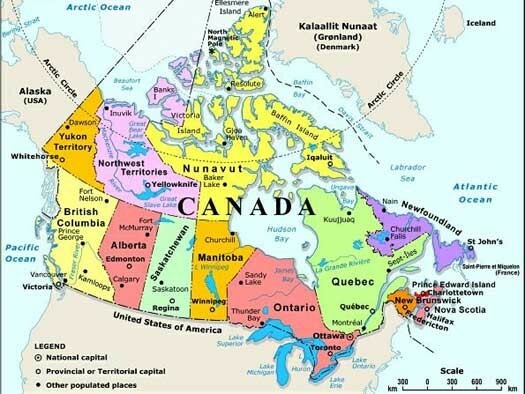 The religions of Canada and the USA are similar in the fact that both's top religion is Christianity at 73.6% in Canada and 78.4% in the USA. Canada and the United States share British Colonial Heritage the development of one of the most successful international relationships in the modern world started by the warfare of the 1770's and 1812.
there are close cultural ties because both predominantly speak english and their are historical ties between the Francophone populations. After 1850, the pace of industrialization and urbanization was much faster in the United States, drawing a wide range of immigrants from the North. 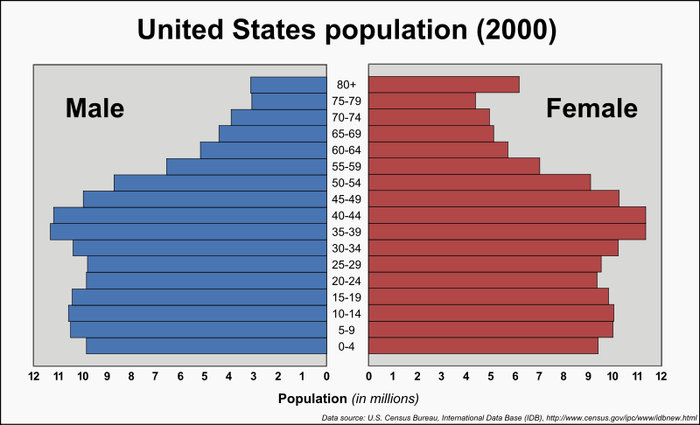 By 1870, 1/6 of all the people born in Canada had moved to the United States, with the highest concentrations in New England, which was the destination of emigrants from Quebec and the Maritimes; people from Ontario moved into nearby Michigan. It was common for people to move back and forth across the border, such as seasonal lumberjacks, entrepreneurs looking for larger markets, and families looking for jobs in the textile mills that paid much higher wages than in Quebec. 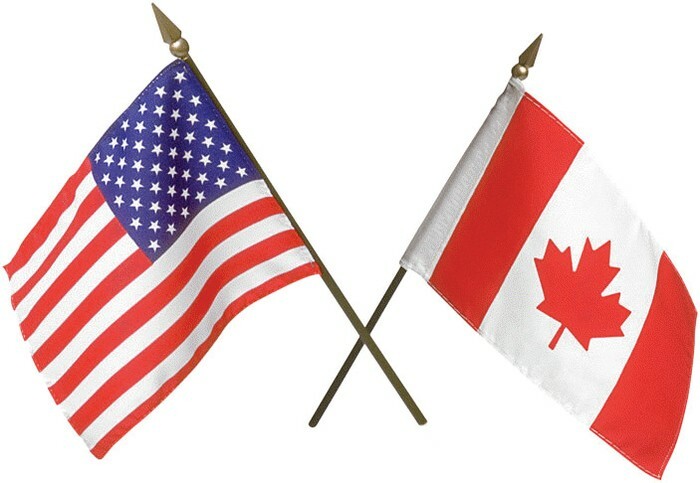 the video above summarizes the relations between the US and Canada! Homeland Security." Fact Sheet: Beyond the Border United States – Canada Economic Relationship. Web. 14 Nov. 2014. 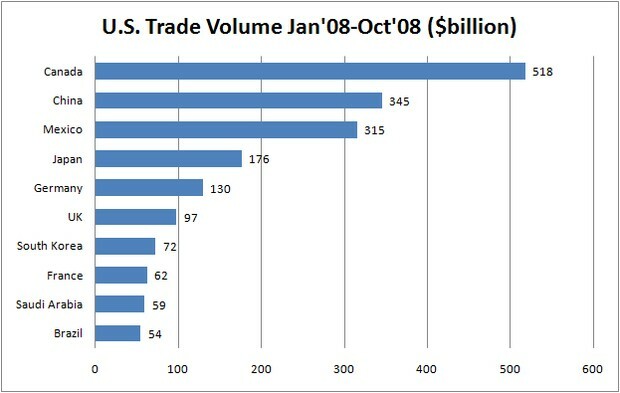 <https://www.dhs.gov/news/2011/12/06/fact-sheet-beyond-border-united-states-–-canada-economic-relationship>. "Canadian-American Relations." The Canadian Encyclopedia. Web. 14 Nov. 2014. 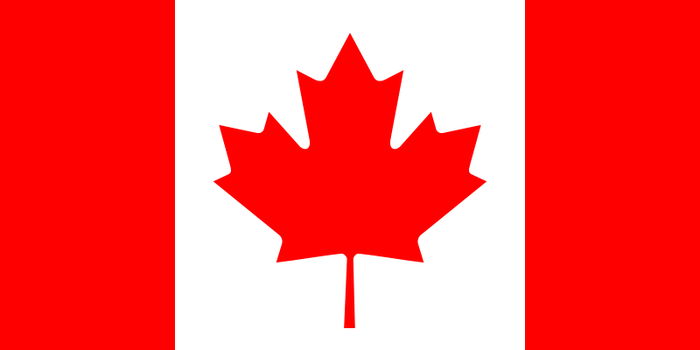 <http://www.thecanadianencyclopedia.ca/en/article/canadian-american-relations/>.